4.75 acres. Can be divided. 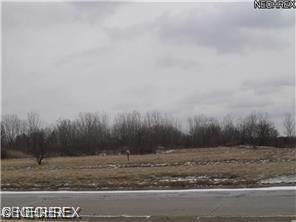 2-2 acre parcels @ $90,000 each and .75 acre @ $50,000. Commercial zoning. Ideal for office, assisted living. Contingent upon survey. Exclude mineral rights.